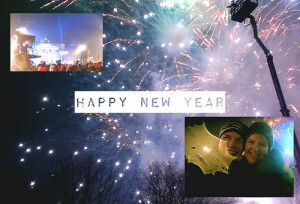 first a Happy New Year!!!! and let me catch up here. I’ve been totally distracted by beads and new yarn throughout the last couple days, I’ve made a whole new bead crocheted necklace, but that’s another post. First things first the WINNER of the Giveaway!!! 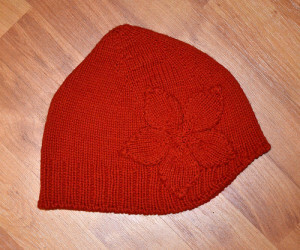 Today you can win this beautiful hat hand-knit by me. It fits an adults head easily. It’s made from a soft yet sturdy merino. No itchiness, just joy. I made one for myself as well and I’m giving one to you. (just in case you didn’t knit one yourself already). all you have to do is post a comment below. All comments before New Years will count. I’ll pick a random winner by hand on first of January and announce the winner. Everyone can enter, from all around the globe, I’ll ship internationally. So, just leave a comment with your thoughts of joy and merriness and season greetings. I’d love this day to be full of fun. To realize this was a bit of a shock to me. It was more or less finished two years ago, made all the knitting, washed and bocked it but never started to close the side seams. Yesterday I finally did and I start to wonder why I let this sit for so long, I mean almost 24 month, nearly 700 days – 700!!! I’m tempted to promise myself to never ever ignore something for so long again, but I know myself – it might happen. Thank you all who joined and left a lovely comment. Hope you will continue to enjoy this place as much as I do. it’s two years now that I started blogging and I stil love it. 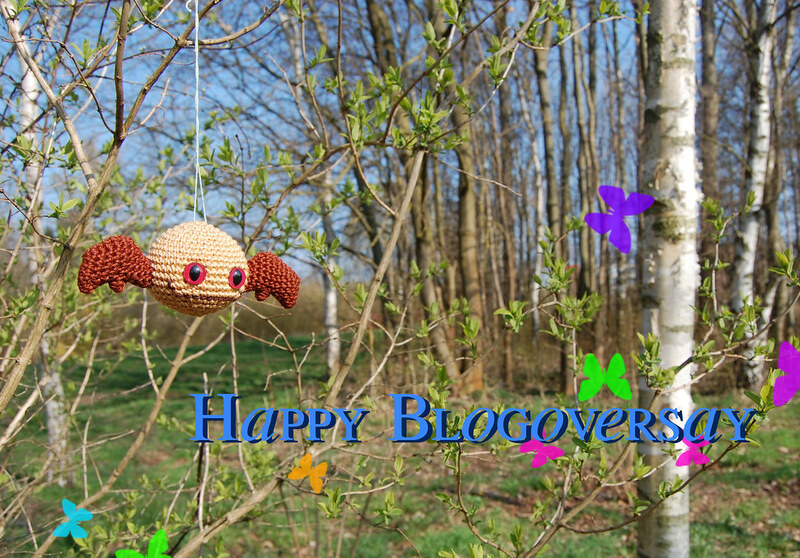 When I first realized my blogoversary was creeping closer I couldn’t think of how to celebrate or if to celebrate at all. I don’t REALLY celebrate such things. But this blog is special to me. My readers are special to me. This is my happy place and sometimes when life gets “weird” and throws lemons at me I come here and make lemonade. to celebrate this day I decided to have a giveaway, it’s my second year and so there will be two lucky winners who get two prizes: free choice of any two patterns I have available. 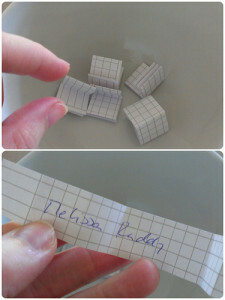 Post to this post within a week (until april 18th) and the two winners will get the patterns of their choice via email.